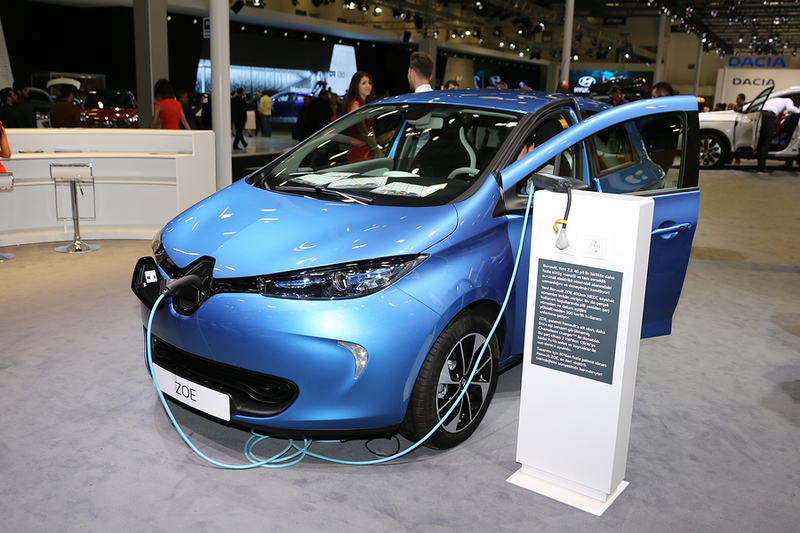 Renault has teamed up with Powervault to re-use electric vehicle (EV) batteries in home energy storage units. The partnership will reduce the cost of a smart battery by 30 per cent, helping push home energy storage to the point of mass-market roll out across the UK. Powervault is placing 50 trial units powered by Renault second life batteries in the homes of customers that have solar panels installed. The trial will explore the technical performance of the batteries and will also be eligible to social housing tenants and schools in the South East of England. The battery system should enable homeowners to increase their ability to use and store solar energy generated from their own solar panels. The units can also charge from off-peak energy from the grid. “The collaboration we are announcing today with these two household name brands – Renault and M&S – is an important milestone on our journey towards achieving mainstream adoption of home energy storage. Thanks to this home energy storage partnership with Powervault, Renault is adding a new element into its global strategy for second life batteries, which already covers a large number of usages from industrial to residential building and districts. The trial shall last 12 month and start in July. Later this week Powervault is also launching a crowd-funding campaign that invites investors to acquire a stake in the company. It shall aim to raise equity to accelerate the roll-out of Powervault batteries across the UK where a ready-made market of over 800,000 homes is already in place for home energy storage products.